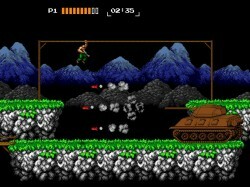 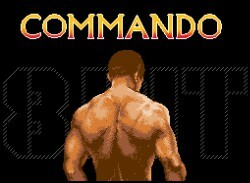 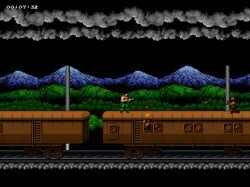 8Bit Commando is the such eight-bit arcadian platformer similar to old prefixal "Contra". 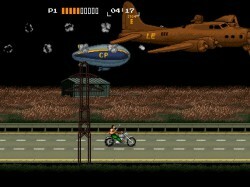 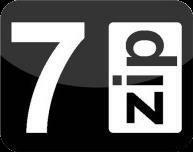 Will play more cheerfully together, and the soundtrack in game only adds the drive! 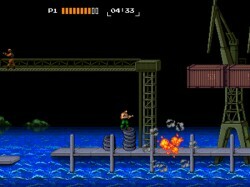 You should run, shoot extensively well and of course to battle to bosses!